In 1968, at the age of twenty-­three, Karl Marlantes was dropped into the highland jungle of Vietnam, an inexperienced lieutenant in command of a platoon of forty Marines who would live or die by his decisions. Marlantes survived, but like many of his brothers in arms, he has spent the last forty years dealing with his war experience. 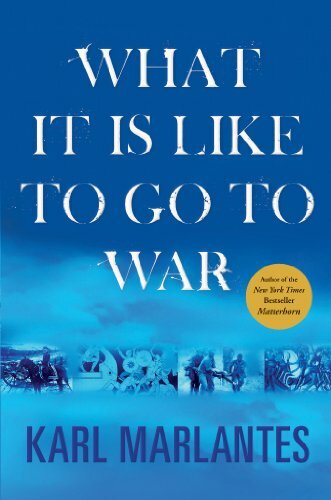 In What It Is Like to Go to War , Marlantes takes a deeply personal and candid look at what it is like to experience the ordeal of combat, critically examining how we might better prepare our soldiers for war. Marlantes weaves riveting accounts of his combat experiences with thoughtful analysis, self-­examination, and his readingsfrom Homer to The Mahabharata to Jung. He makes it clear just how poorly prepared our nineteen-­year-­old warriors are for the psychological and spiritual aspects of the journey. Just as Matterhorn is already . . .
GUADALCANAL: Starvation Island by Eric Hammel =- The Japanese defeats at Midway and Guadalcanal decided the outcome of the Pacific War. Guadalcanal was the classic three-­dimensional campaign. On land, at sea, and in the air, fierce battles were fought with both sides stretching their supplies and equipment to the breaking point. The campaign lasted six months, involved nearly one million men, and stopped Japanese expansion in the Pacific. When the campaign began on August 7, 1942, no one on either side quite knew how to conduct it, as Eric Hammel shows in this masterly account. Guadalcanal: Starvation Island corrects numerous errors and omissions in the official records that have been perpetuated in all the books previously published about the campaign. Hammel also draws on the recollections of more than 100 participants on both sides, especially the enlisted men at the sharp end. Their words bring us into the heart of the battle and portray the fighting accurately, . . . 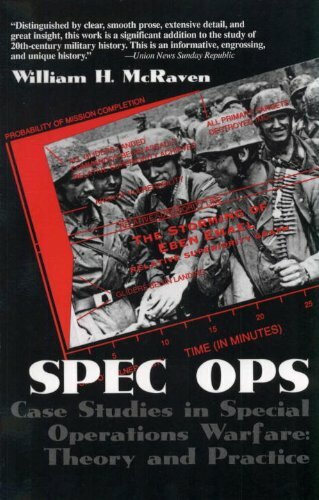 This is a new co-­authored textbook that explains and describes the key intellectual debates around military strategy in the early twenty-­first century. This book provides a friendly and accessible introduction to Hadrian's Wall in the form of 100 questions and their answers. Designed to appeal to all who have heard of (but do not necessarily know much about) this important monument, the themes covered include Building the Wall, Using the Wall, After the Wall, Visiting the Wall, and Understanding the Wall. It includes a select bibliography. Written by an archaeologist who has walked, driven, cycled, flown, illustrated, photographed and even excavated on Hadrian's Wall, this is the first of a new series of accessible guides to 'that famous wall'. A monumental, groundbreaking work, now in paperback, that shows how technological and strategic revolutions have transformed the battlefield Combining gripping narrative history with wide-­ranging analysis, War Made New focuses on four ?­revolutions? in military affairs and describes how inventions ranging from gunpowder to GPS-­guided air strikes have remade the field of battle?­and shaped the rise and fall of empires. War Made New begins with the Gunpowder Revolution and explains warfare?­s evolution from ritualistic, drawn-­out engagements to much deadlier events, precipitating the rise of the modern nation-­state. He next explores the triumph of steel and steam during the Industrial Revolution, showing how it powered the spread of European colonial empires. Moving into the twentieth century and the Second Industrial Revolution, Boot examines three critical clashes of World War II to illustrate how new technology such as the tank, radio, and airplane ushered in terrifying new forms . . .